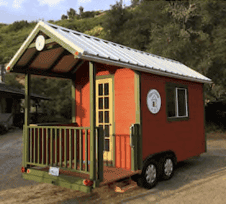 California may soon be the most tiny house on wheels friendly state in the nation. Last week, San Luis Obispo became the second Californian city to legally create a place for moveable tiny houses, aka THOWs, outside RV parks. The city council unanimously voted to approve them in their new Accessory Dwelling Unit ordinance. Following in Fresno’s groundbreaking footsteps, tiny houses on wheels can now be placed in backyards across the city. ATHA’s state and local chapter team was instrumental not only in getting this win but also in substantially improving the language prior to the pivotal vote. 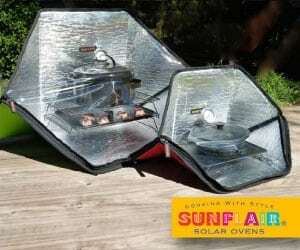 In California THOWs are considered recreational vehicles. San Luis Obispo (SLO) now defines tiny houses as a kind of RV that is considered a residence and new type of accessory dwelling. 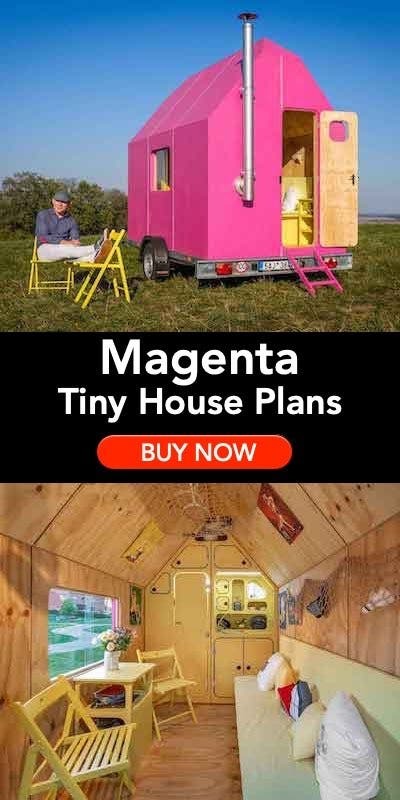 To make this a reality the California State Chapter of the American Tiny House Association (ATHA) has actively been advocating in SLO for a year and half. Placement of tiny houses in SLO backyards will be a significant investment for homeowners; city application and hookup fees will cost up to $1,800. Other infrastructure costs could be required as well. There was a real push to keep costs and permitting requirements to a minimum to help encourage placement and maximize accessibility to this newly accepting housing option. The primary homeowner will have to renew tiny house permits every five years, requiring a simple safety inspection of water, sewer, and electricity connections. Read the full ordinance here. For over two years, Hope’s Village of SLO has been working with the city and county to find a home for their cabins on wheels for homeless veterans. Their goal is to create a sustainable village, but maybe now they can consider backyards as a more accessible parking option. Advocates are now setting their sights on SLO county and other Californian municipalities. The second largest city in America, Los Angeles is one BIG step closer to allowing THOWs as ADUs, potentially creating tens of thousands of placement options in an area that is desperate for more housing stock especially affordable units. The LA Planning Commission just approved an Accessory Dwelling Unit Ordinance that includes movable tiny houses as ADUs. The next step is approval by the Planning and Land Use Management Committee (PLUM), and then to the City Council for a final vote. 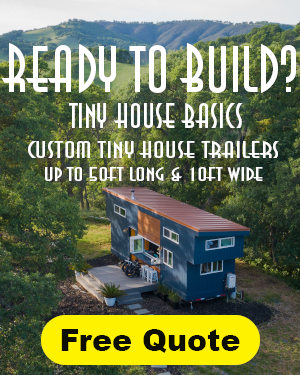 Learn more, and get involved by connecting with Tiny House Advocacy Network, led by Teresa Baker, co-founder of LATCH Collective in LA and ATHA California co-State Chapter Leader. Los Angeles is just one of many promising tiny house zoning ordinances across the state. 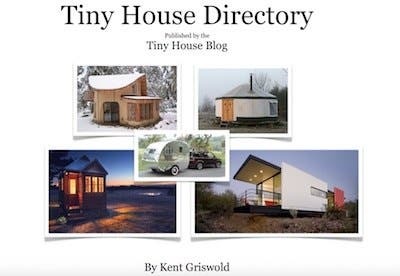 If ATHA has it’s way, 2019 will be California’s year to make tiny houses legal across the entire state. You can join Dan Fitzpatrick, one of the architects of Fresno tiny house zoning ordinance, this weekend in Santa Rosa for advocate training workshop. It is meant to provide tiny house advocates with the tools they need to create tiny-friendly change in their local communities. 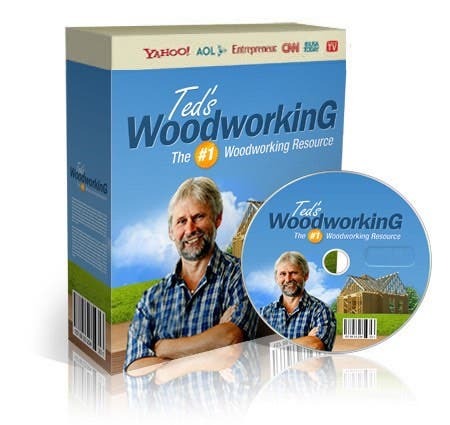 He has been hosting insightful workshops all over CA. More details available here. 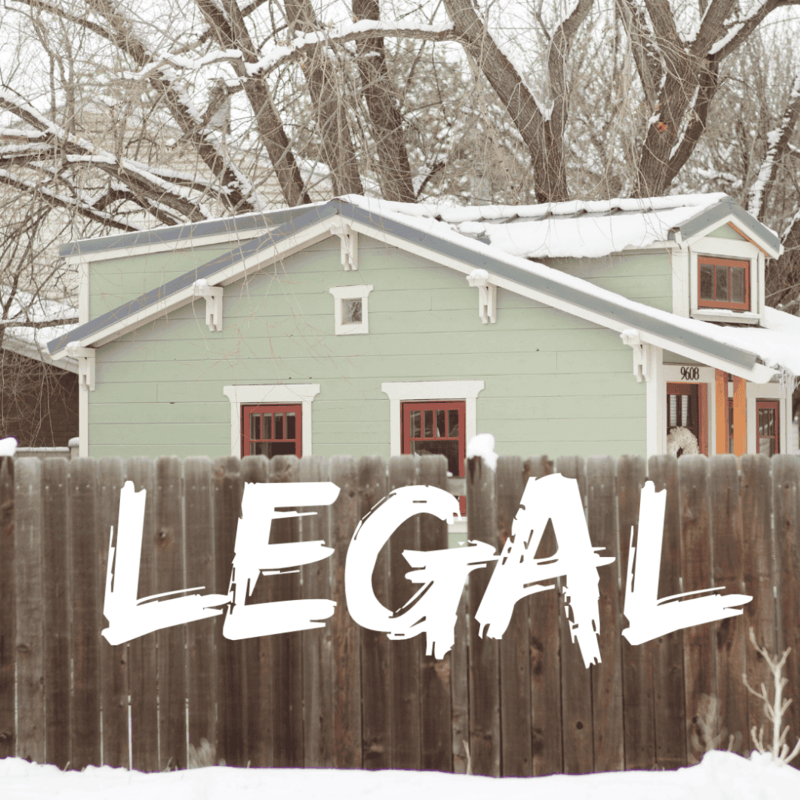 An ordinance that will permit movable tiny houses as accessory dwelling units in the County of Placer (a California county to east of Sacramento up to Lake Tahoe) moved one step closer to reality. The Placer County Planning Commission approved today the ordinance and sent it to the County Board of Supervisors with a recommendation for approval. The hearing before the Board of Supervisors is set for December 18, 2018. All our tiny friends in the Placer County area are urged to attend this meeting so that the Board understands the importance of movable tiny houses for affordable sustainable living. Support tiny house advocacy efforts by joining the American Tiny House Association! Sign-up HERE. Dan Fitzpatrick was not involved in the Fresno tiny home zoning ordinance. 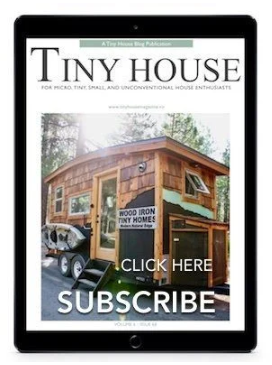 City of Fresno staff wrote the tiny home section as part of the new Citywide Development Code adopted in 2015. Councilmember Esmeralda Soria was instrumental in advocating for the tiny home section to be included in the new Code.